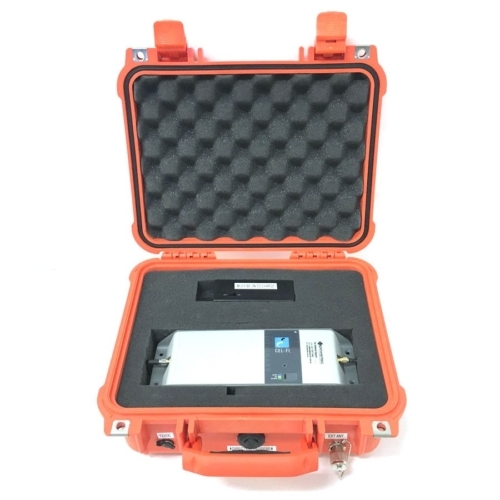 – Those who are not sure of the frequency bands the mobile carrier is using in their area. A Yagi Antenna needs a professional technician to survey the rooftop for the best, most reliable signal is coming from and be pole mounted and waterproofed. There is a 30 day money back guarantee (less the cost of postage) if this product does not work for you. Optus, TPG, Amaysim, Dodo, iiNet, plus more. 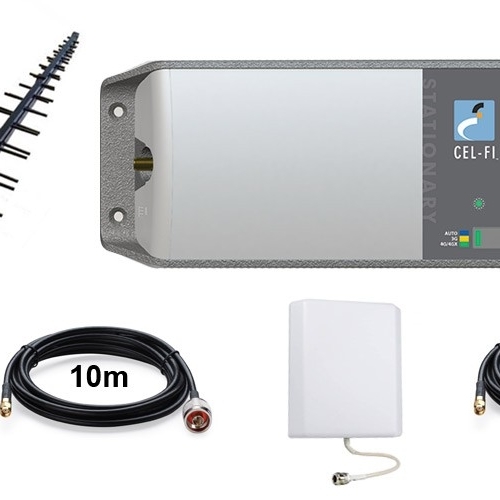 Nextivity’s third generation Cel-Fi PRO is a cost-effective and intelligent indoor coverage solution for the Optus 3G and 4G networks operating on the 3G 900/2100Mhz and 4G 1800/2600 bands. 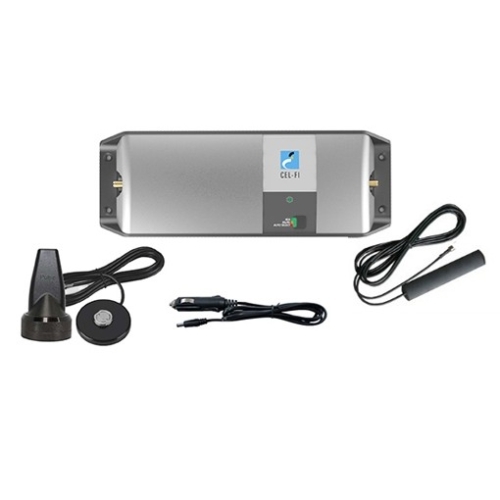 It is designed to dramatically improve indoor voice quality and increase data speeds for 3G or 4G consumers. 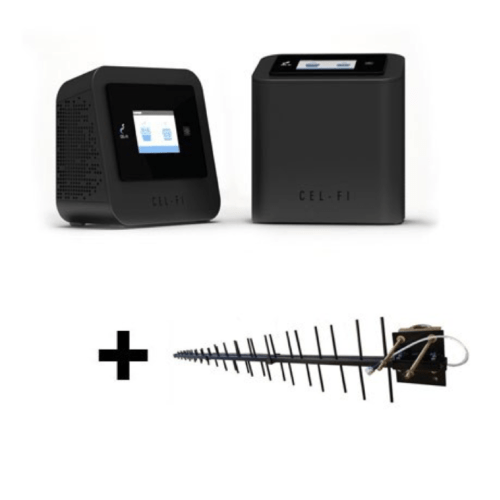 The Cel-fi PRO differs greatly from the standard indoor repeater due to its ability to not interfere with the mobile network or other users. 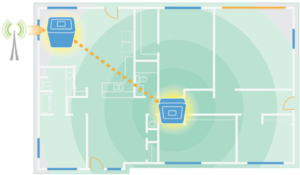 Often referred to as a Smart Repeater, the Cel-Fi has the ability to provide maximum coverage.